Wanting to make the move from house to unit? Well here you have got the best of both worlds. A unit with its own private block of land 454m2. 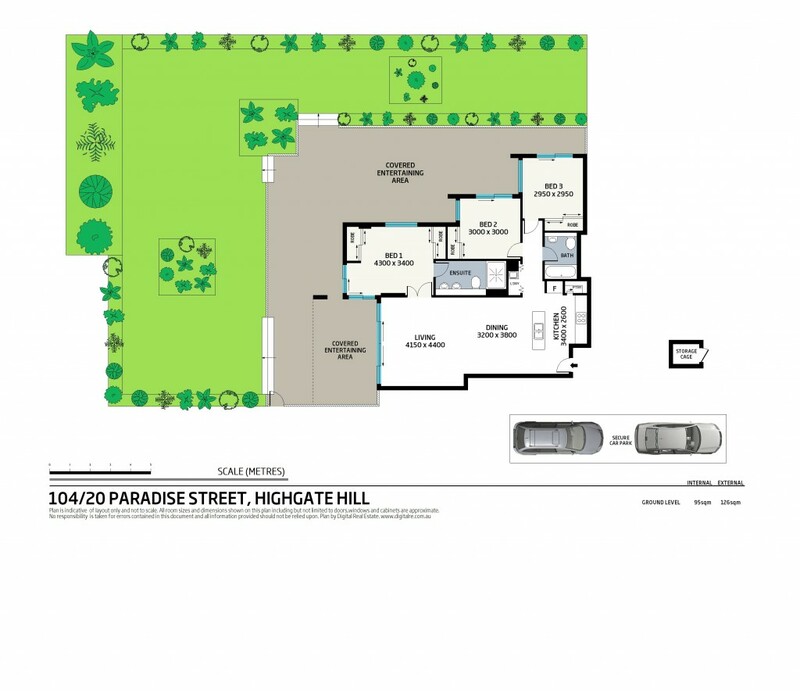 You can have your own vegie garden and a safe place for your kids to play. A pool that is not your responsibility and a lift. Close to good primary and secondary schools, Brisbane State High catchment, West End State School, St Lawrence's and Somerville House and the UQ just a short stroll to the ferry. The area is famous for its defined difference in its demographics, cosmopolitan atmosphere, its character and charm but best of all its greats choice of cuisines and coffee shops. Only a short walk or a small bus trip to the City and the amenities i.e. Southbank, QPAC, Museum, Library & Convention Centre. Owners must move and are happy to meet the market. Affordable at offers over $800,000 it's Real Value! Call for your private inspection now.